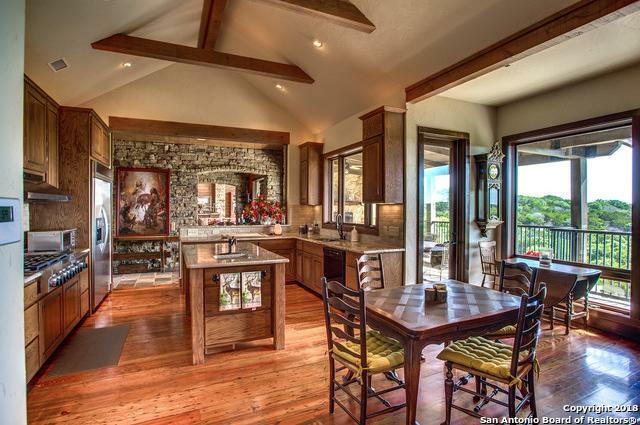 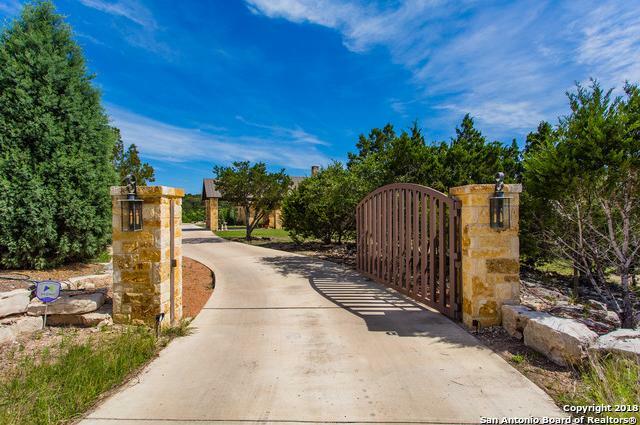 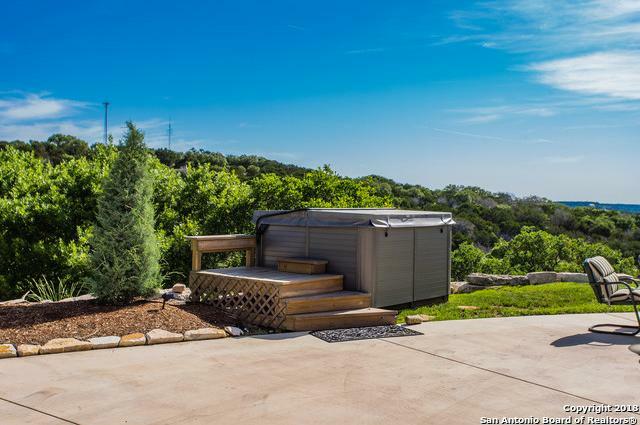 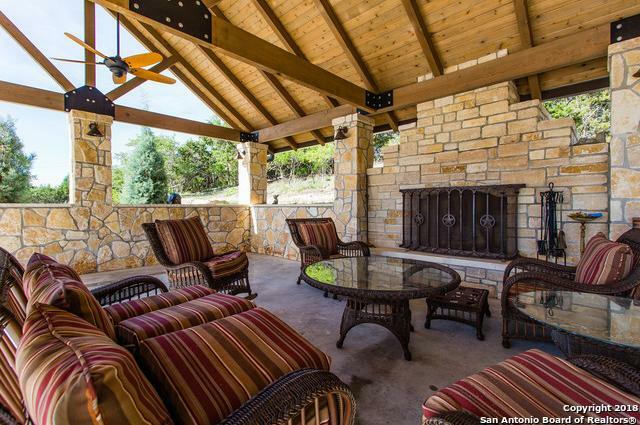 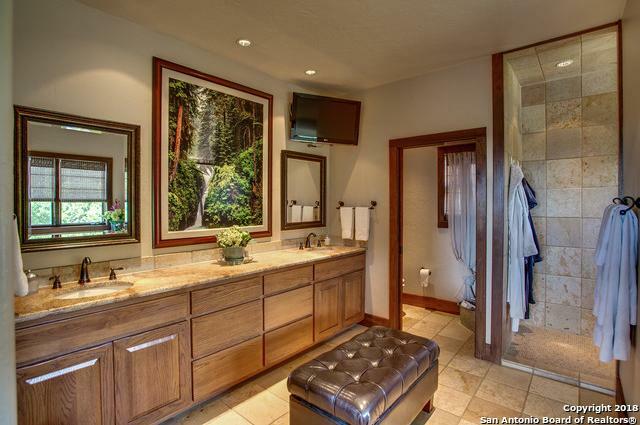 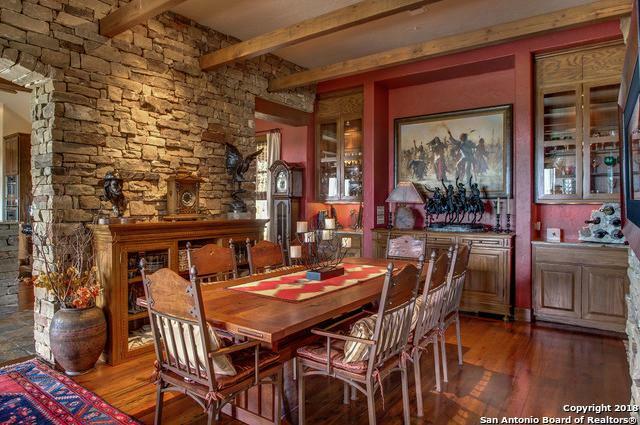 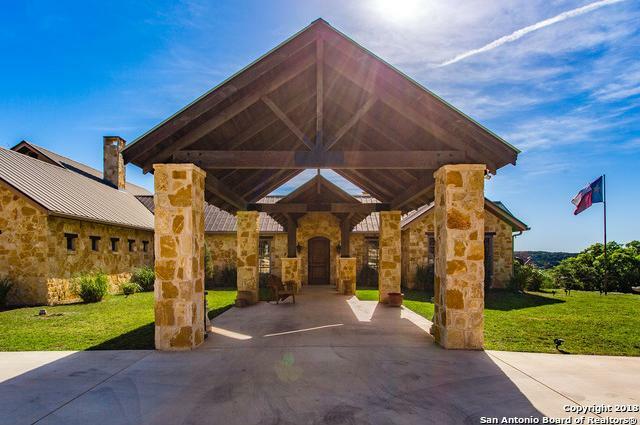 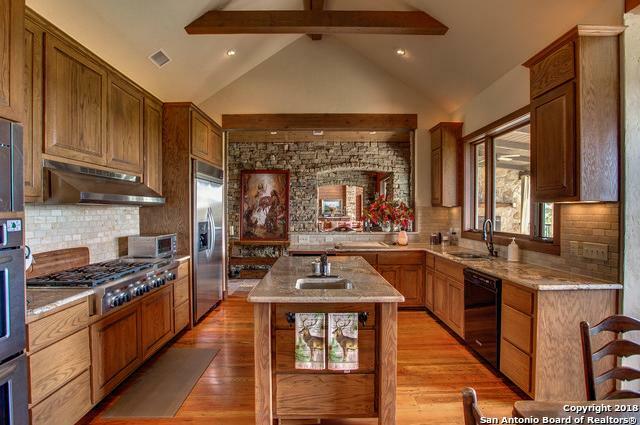 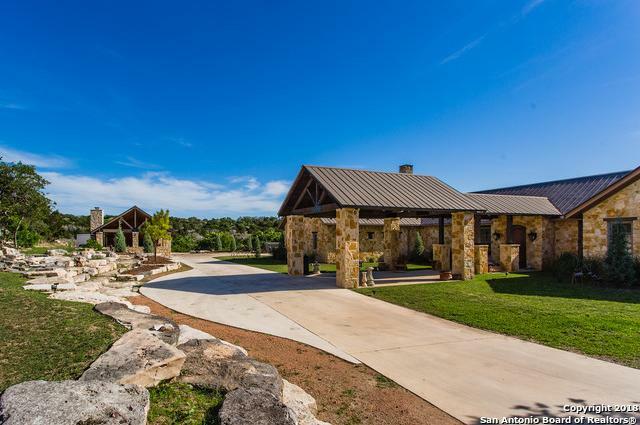 Gorgeous custom home built into the hillside with no detail left to chance. 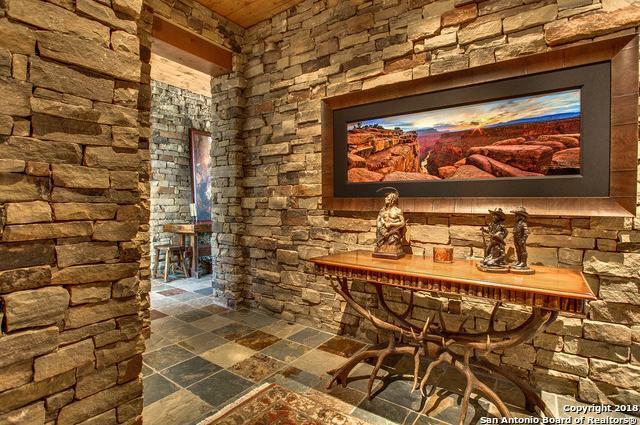 Hand carved doors from Monterrey, Mexico welcome you in and are found throughout the house. 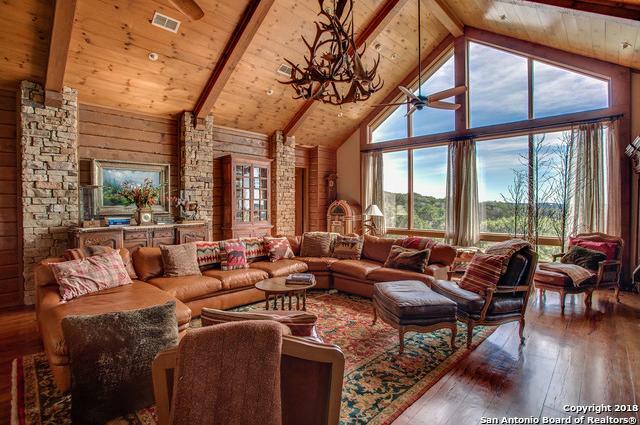 Dry stack stone walls & long leaf locally milled pine floors lead into the heart of the house, while above, the large beams and vaulted ceilings give you a feeling of sanctuary. 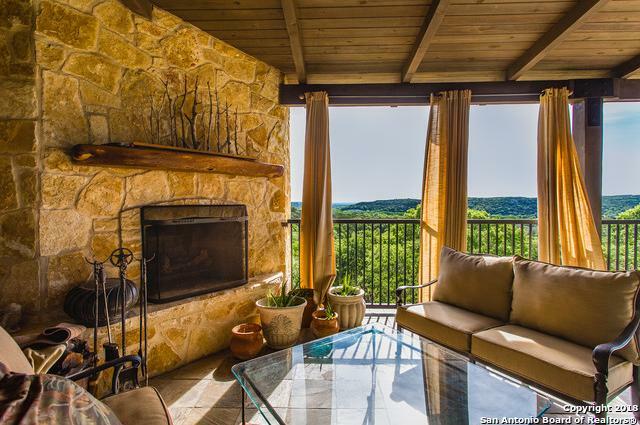 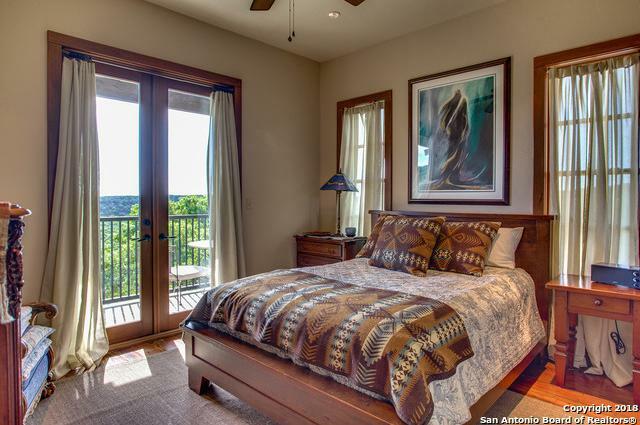 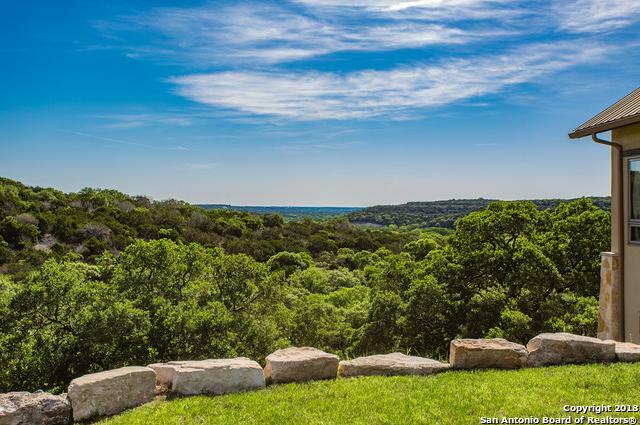 Exceptional valley views from every room, covered pavilion, guest quarters, outdoor spa, cascading waterfall feature.